The long put-off trip to Poland to search for my eastern European roots. Part 2. The next morning we were off to the Sanok archives—a smaller less formal center–where we would look through church documents of births, deaths and weddings. The long put-off trip to Poland to search for my eastern European roots. Part 1. The long put-off trip to Poland to search for my eastern European roots started September 18, 2018 with a flight from Chicago to Frankfort, Germany, and a Lufthansa flight to Krakow. The next morning, we met our genealogy guide Zbigniew Stettner from PolishOrigins who came to pick us up in his Citroen C4 Picasso. Taking major Highway A4, we cruised along at 140 km per hour-about 85 miles per hour. Arriving at the archives in Premysl, 11 km from the border with the Ukraine, we started our research. We began the following day, Thursday, with a visit to a government office at the neighboring city Bielsko-Biała, to look at military records. A remarkable thing that happened was in the process of requesting bundles of documents, an archivist came up from his area and talked to Zbigniew. 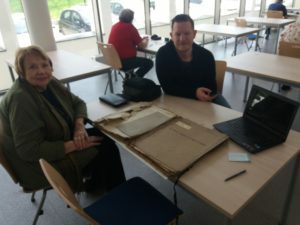 He had recognized Zbigniew’s name on the request slips and remembered that Z had helped him with personal genealogy work in the past. Z said that he helps so many people that he did not remember this man, but was appreciative of his offer of help to us. It turned out that the archivist did help us with some additional documents of our family records. This past April, my son and I had the most wonderful experience with our tour planned by PolishOrigins. I wanted to share some of the highlights of our trip since it was so much more than what I was expecting. We decided early on to focus on the Kraków area and we later discovered that two branches of our family tree were from that general area. PolishOrigins helped us organize our trip into three parts: several days of touring the city, followed by several days of research and more touring in the countryside, and then finishing with a final day in Kraków. 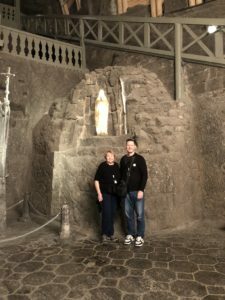 For the first part, PolishOrigins set us up with fantastic guides for tours of the Wieliczka salt mine, a city tour of Kraków, Wawel hill and castle, and a tour of Auschwitz and Birkenau. 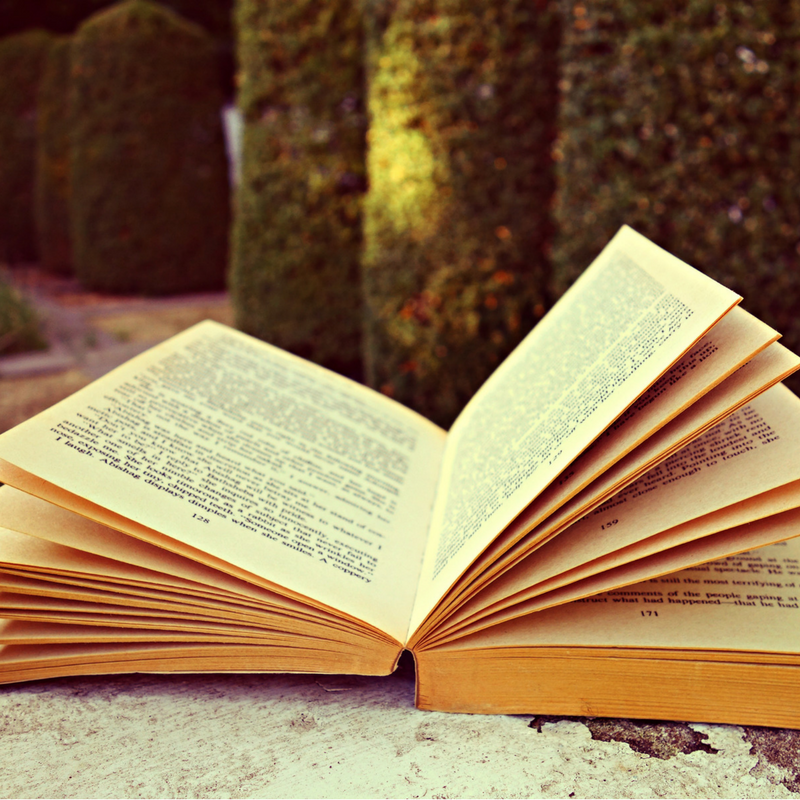 10 great books about Poland that will give you the new perspective. Are you planning to travel to Poland? If yes, you would most certainly want to get the most out of your visit. Do you wish to really immerse yourself in the ambiance of the country and to understand its history, culture and traditions? To also gain an insider’s perspective? Accepting a document at face value sometimes causes erroneous dates to be used and thus seemingly accepted by a researcher. As many of the Parisville, MI researchers know, Mr. Harry Milostan edited a fine book entitled: Parisville Poles First Polish Settlers in the U.S.A.? This book provides a wealth of important information about the circumstances leading up to Polish migration to Michigan and the efforts of many hard working pioneers to establish the town of Parisville in Paris Twp., Huron Co. in the “Thumb” of Michigan. I have used this book many times over the past 20-years to help guide many of the avenues I have taken in my research on my ancestors: Francis and Josephine Slawik-Polk; and Ambrose and Frances Polk-Ciechanowski. One of the key areas of my interest in their early life in Paris Twp was when did they purchase land. Solving the Confusion of Two Parisville Surnames: The Ciechanowski vs Smielewski Puzzle. Part 2. The following is a translation of a Polish document of which I have a copy. This document was obtained by Francisca Dobecka in April of 1854 as a precursor for obtaining the necessary documents for passage to North America—the ship’s destination was most likely Quebec. Solving the Confusion of Two Parisville Surnames: The Ciechanowski vs Smielewski Puzzle. Part 1. My great grandfather was Ambrose Ciechanowski (often mis-spelled as Cichanowski, Chucknowski, Chickenowskie, etc.). He was one of the founders/pioneers of Parisville, located in Paris Township, Huron County, in the “Thumb” region of Michigan. 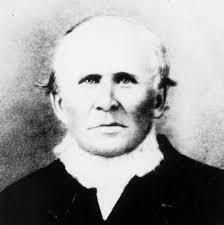 Anton Slawik (1824-1899) was the 3rd child born to Johann Slawik and Francisca Wiatrek. He was born in Boronow, which is an old historic town dating back to the 13th century. Boronow is located in south-central Poland about 20 miles southwest of Częstochowa (home of The Black Madonna) and about 70 miles northwest of Krakow. Boronow is a village (today’s population about 2,500) in Lubliniec County in Śląsk Voivodship on the Liswarta River in Silesia, Poland. It is believed that Anton’s father, Johann, was the brother of Valek Slawik who was the son of Bartholemew (Bartek) Slawik and Marianna Warczokin. Valek (Valentin) married Francisca Borón and together they had several children, one of whom was Josephine (Josefa) Slawik who was born in Dembowa Gora, Lubliniec, Poland in 1819. Josephine, a 1st cousin of Anton, later married Francis Polk who was also an important pioneer in the founding of the town of Parisville in Paris Township, Huron County, in the “Thumb” of Michigan. The following tells some of the history of the great-great grandfather of Evelyn Clor and Charles Chase. At the tip of the “Thumb” of the Michigan’s Lower Peninsula can be found Huron County. Within this county is Paris Township which contains the historic town of Parisville. Parisville is, arguably, the first Polish community within the United States. One of the founders of Parisville was a Polish farmer by the name of Francis (Franz) Polk who left the tyranny of Poland to provide a better life for his family.